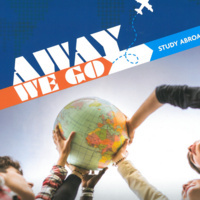 Interested in studying abroad but don't know where to start? Then you should come to our Study Abroad 101 Information Session in Sabine (upper level UC). Learn how to select a study abroad program, find out about funding opportunities, and how to apply for a program!